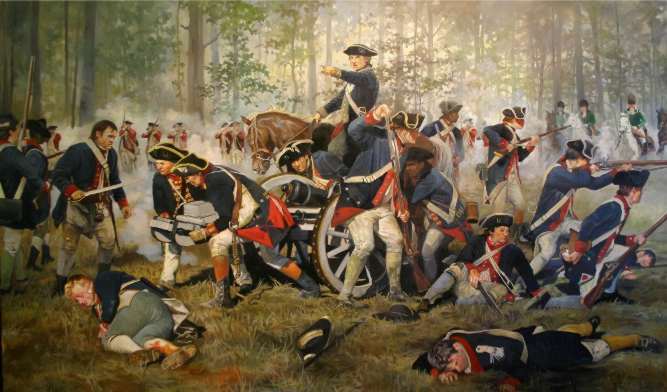 On this day in history, April 25, 1781, General Greene loses the Battle of Hobkirk's Hill near Camden, South Carolina. This was a tactical loss for the Continental Army in the south, but part of an overall strategy that eventually forced the British to abandon the interior of South Carolina and Georgia. 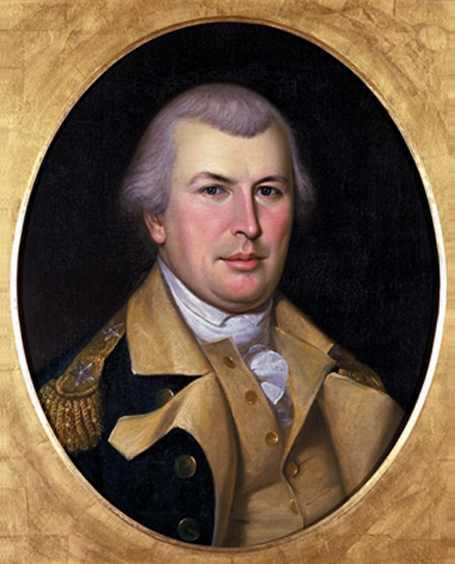 General Nathanael Greene had taken over the decimated American forces in the south in December of 1780. After a string of victories early in 1781, Greene had forced British Lieutenant General Charles Cornwallis to the coast of North Carolina to regroup and resupply. Greene hoped to draw Cornwallis back to the interior to engage him further, but when Cornwallis did not fall for the bait, Greene turned south to reclaim South Carolina. The British had built a string of forts along the interior of South Carolina and Georgia to hold the back country. Greene broke his forces into several groups that attacked various of these posts in hopes of breaking off their communications and supply lines in order to force them to retreat to the coast. 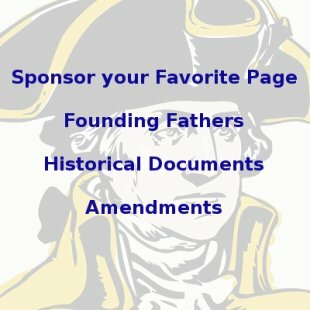 Greene's 1,500 men went to the city of Camden, which the British had held for almost a year. Greene knew he did not have the strength to breach the town's defenses, so he hoped to draw them out of the town and into battle. His men encamped on a ridge known as Hobkirk's Hill northwest of the town. On April 25th, British Colonel Francis Rawdon marched out of Camden, just as Greene had hoped and began to march up the ridge. Rawdon's men marched up the ridge in a narrow formation, allowing Greene to attack from the front and both sides and gain an early advantage that inflicted heavy casualties on the British. Soon after the fight began, however, several of the key American leaders were shot, causing their units to break apart and flee. Rawdon took this advantage and charged up the hill, causing Greene to withdraw in full retreat, even though he had a much larger force. The Americans lost 270 killed, captured, wounded or missing, while the British lost 261. Rawdon left a small group of dragoons (soldiers on horseback) to hold Hobkirk's Hill and took the rest of his men back to Camden. After regrouping, however, General Greene brought his men back and they drove the dragoons off and reoccupied the hill. The Battle of Hobkirk's Hill was a tactical loss for Greene. Rawdon, however, was virtually trapped in Camden with Greene to the north, General Thomas Sumter to the south, Col. Andrew Pickens to the west and General Francis Marion between Camden and Charleston. The British posts began to fall one by one and Rawdon knew he had to get out of Camden and back to the coast. On May 9, exactly two weeks after the Battle of Hobkirk's Hill, Rawdon left Camden, after destroying its public buildings and many private homes, and began the march back to Charleston. Greene's strategy had worked brilliantly so far by freeing northeastern South Carolina from British rule. 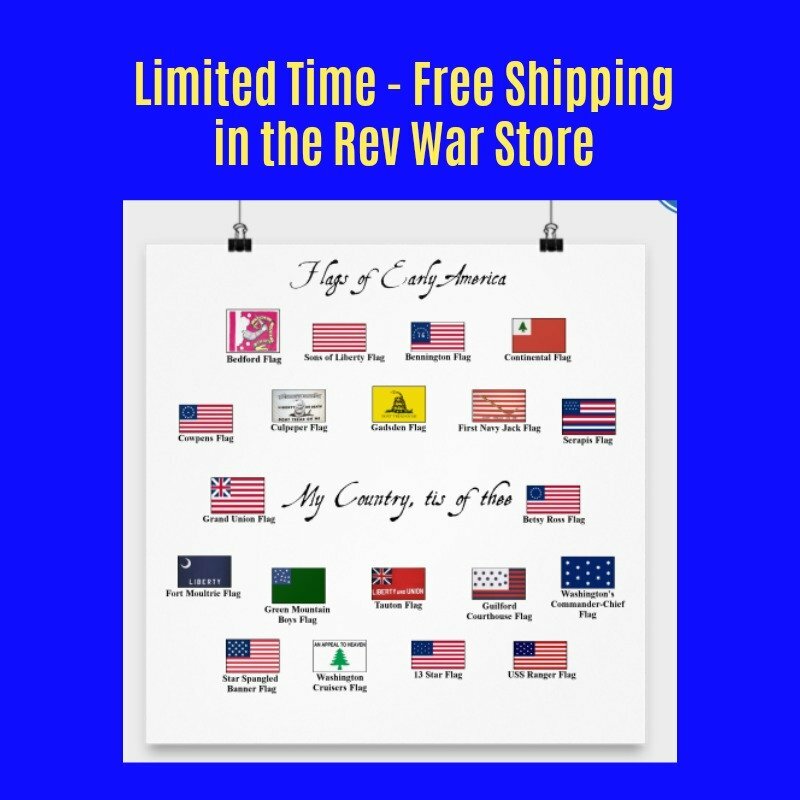 By the end of June, all of the interior of Georgia and the Carolinas would be back in American hands and the British would be confined to Charleston and Savannah on the coast.